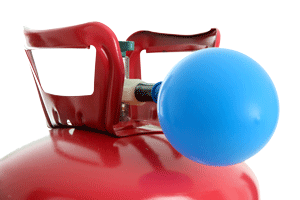 Are helium costs cutting into your profits? Check out these helium saving ideas from our team of balloon experts! The future of helium saving balloons! Balloons are only 6% smaller but use 20% less helium! 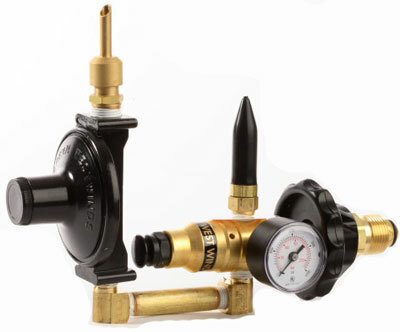 Did you know you can save up to 40% less helium by using a regulator?